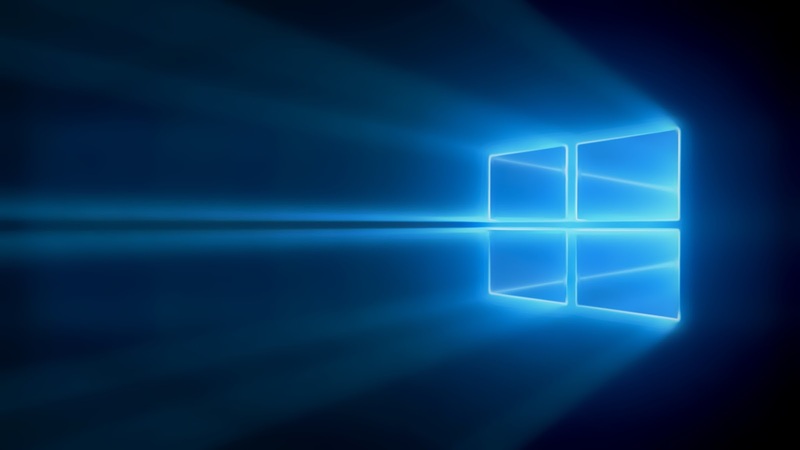 Previously we wrote about few Windows Hive Top Picks. Those were mainly gaming posts. This time it is different. Here we are going to pick best three photography lens for Windows Phone. Photography is a big part of Lumia Phones these days, Camera is a very big essential thing now a days for everyone of us, so lets select three best apps that will change your photography experience. Photosynth is Microsoft's own production. Produced by Microsoft Live labs and it is one of the best photography lens available on Windows Phone store. For me its the best Panorama app. Photosynth for Windows Phone is the panorama app that makes it easy and fun to capture and share interactive panoramas of the places, people, and events that are important to you. Using the latest in computer vision techniques, Photosynth is the acknowledged leader in mobile panorama creation. It is the only app available on Windows Phone that allows you to capture 360 degrees horizontally and vertically, making a perfect “sphere." Blink is a decent photgraphy app with will let your capture many photo frames in a sec. It will shoot a series of photo within few secs. It is one of my best photography apps. 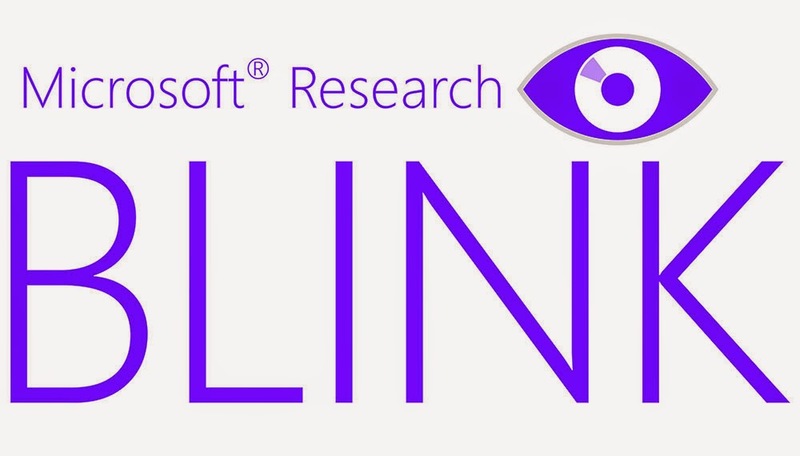 With Blink for Windows Phone 8 and 8.1, you'll never miss the best shot or the action. Blink captures a burst of images before you even press the shutter, and continues to capture pictures after you've taken your shot. Save and share the shot you like best. And better yet, save a short animated Blink and share it to Facebook, Twitter, OneDrive or Blink.so.cl. Sophie lens is one of the best alternatives to the camera. Its great filters make this app unique. You can app many types of filters to capture different types of photos. If you have not tried this app yet and you are a photography lover then you have missed a lot. 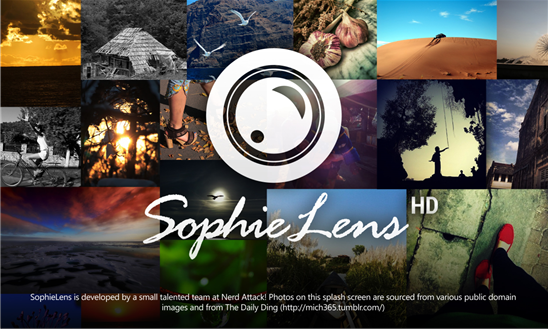 SophieLens HD works beautifully on your device using the Windows Phone 8 lens extensibility to help you preserve the special moments in life. Users will enjoy a great photo capturing experience with the FAST LIVE FILTERED PREVIEW and sleek, user-friendly design. Pick from a variety of beautiful filter packs such as the Vintage, Lomo and more. These are our special favorites, though there are some more great apps like One shot, Pro Shot(paid) etc. So what are yours? let us know in the comments section below!